Living a Fit and Full Life: Beat the Summer Heat with a Visit to Arizona Sea Life Aquarium! 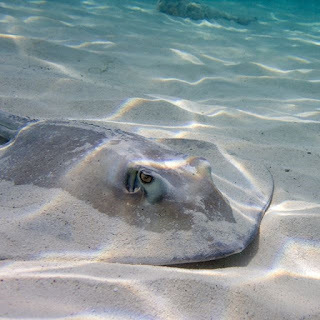 Beat the Summer Heat with a Visit to Arizona Sea Life Aquarium! Join us every morning as we feed the creatures that live in our touch pools. Learn about our ray tank creatures as they feed, and see if you have what it takes to be a Jr. Aquarist. Watch and learn as our team of aquarists feed the sharks in our ocean exhibit. 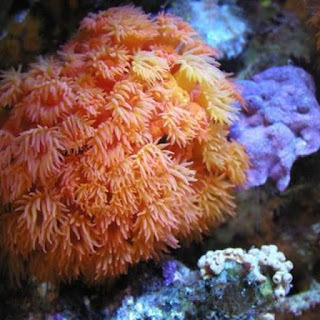 Learn about the most important habitat on the ocean floor and the species that live in our live coral tank. 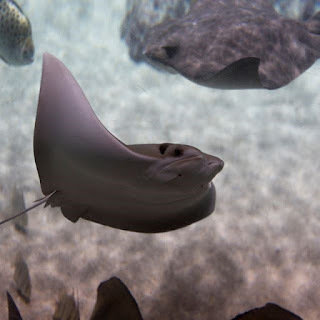 Watch our divers feed the rays from inside the tank! Discover the facts about the creatures that inhabit our ocean tank and their importance in the wild. Explore the life of these small and mysterious creatures. Dive into the lives of the creatures that call the Tropical Bay of Rays home. 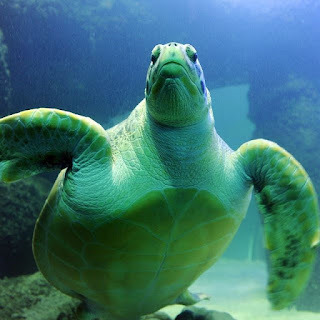 Learn about our rescued sea turtles, Ziva and Cora! 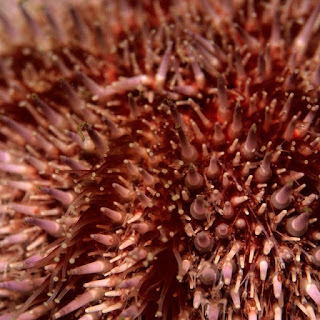 Identify the interesting invertebrates that live in the tide pool. 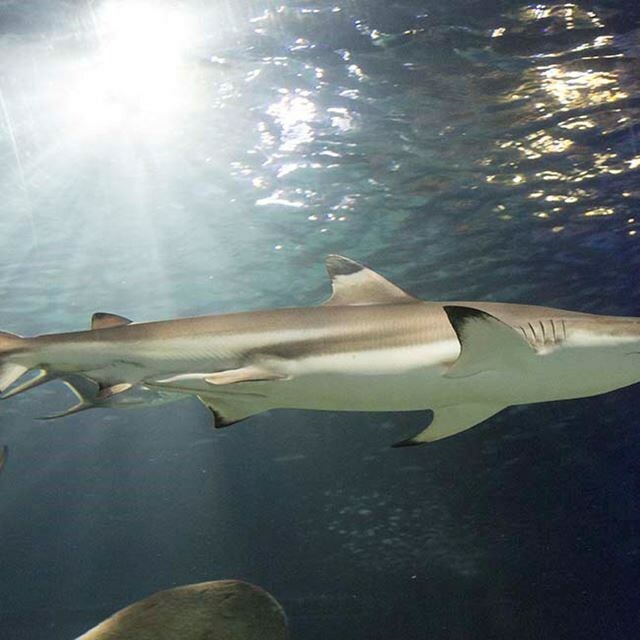 SEA LIFE Arizona is opening a nearly $1 million exhibit this Spring! Journey from the Rocky Mountains, all the way down to the Sea of Cortez. Guests will pump, twist and turn the water along the way, learning how land locked cities, such as Phoenix, affect our oceans. This hands on, interactive-learning exhibit will teach families about Arizona's water and the importance of its conservation. Even Arizona's rivers affect the world's oceans! 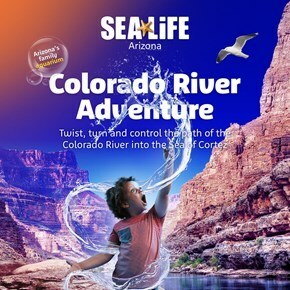 If you're looking for something fun to do in Arizona to beat the summer heat, I highly suggest you check out Arizona Sea Life Aquarium. 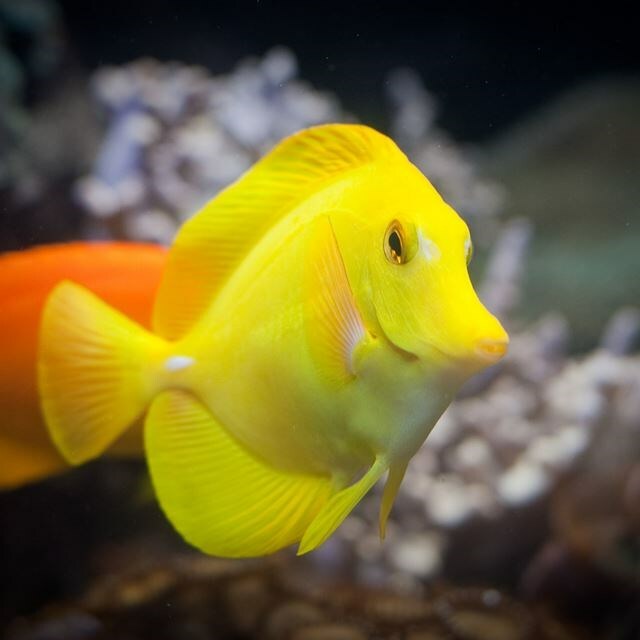 Arizona Sea Life Aquarium is located in Arizona Mills Mall in Tempe, Arizona and is the perfect place to take family and friends! They have so much to offer! I have so many amazing pictures but these were a few of our favorites. 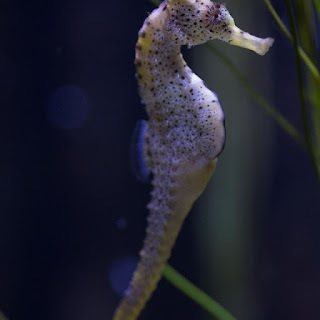 Besides the sharks, sea horses, sea turtle and so on there's so much more fun to be had at Arizona Sea Life Aquarium! My kids loved the touch pools! Arizona Sea Life Aquarium also has these domes in the tanks that kids can stand up and look into. They make it seem as if you're in the tank and give you an amazing view. They also make for some really fun pictures! Dive in! 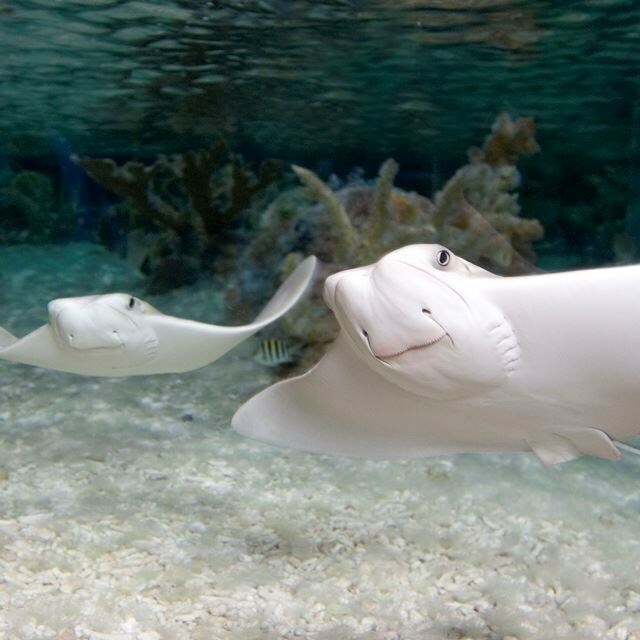 Our SEA LIFE Birthday Party Packages* are the perfect way to celebrate your birthday girl or boy's big day! 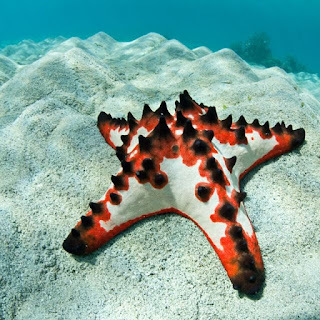 They'll come nose to nose with sharks, stingrays, seahorses and more—plus, they can pet a crab, sea urchin and sea star! It's like no other birthday party in Phoenix! Email AZGroups@sealifeus.com or call 480-565-7076 to book your birthday party today!